"Monsterman", the Finnish documentary by director Antti Haase, will receive its international premiere on Saturday, May 9 at the DOXA Documentary Film Festival in Vancouver, British Columbia, Canada. 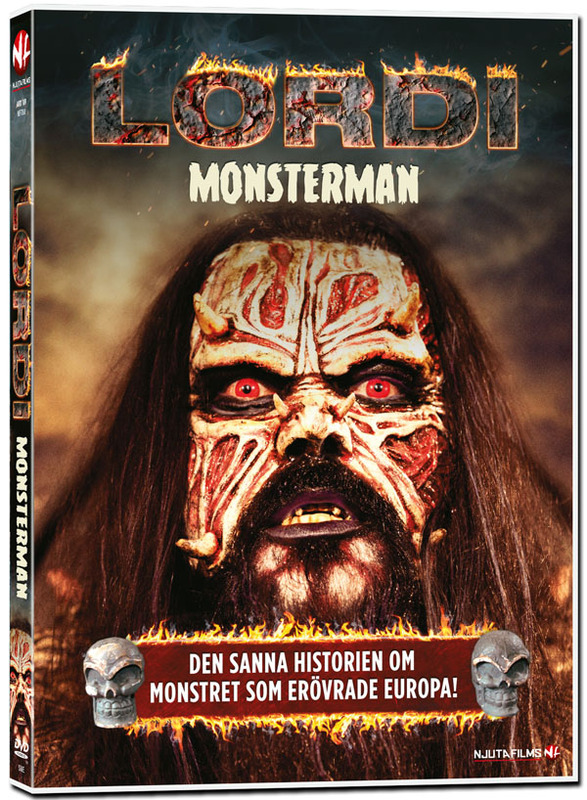 "Monsterman" tells the moving story of the heavy metal monster band LORDI which unexpectedly won the Eurovision Song Contest in 2006, and its frontman Tomi Putaansuu, a.k.a. 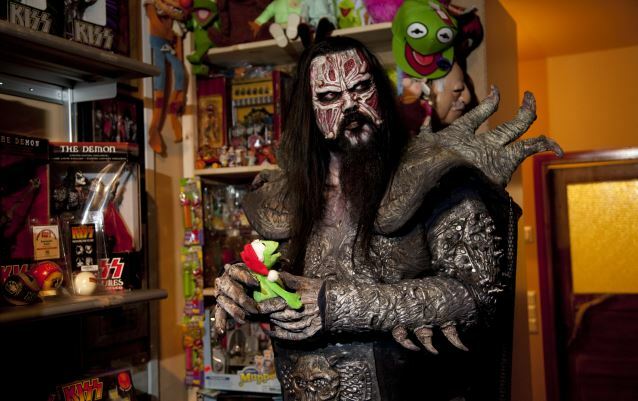 Mr. Lordi. It is described as "a real-life drama about a boy who wanted to be a monster and who did everything to live his dreams." "Monsterman" was produced by Illume Ltd (Finland), in co-production with Film i Väst AB (Sweden), JAB Film AS (Norway) and Common Ground Pictures AB (Sweden). As a kid, Tomi Putaansuu created his own monster fantasy world, in which he — now in his early forties — still lives. LORDI was conceived through this fantasy and Tomi is responsible for keeping the entire operation afloat. In 2006, LORDI became — against all odds — the first Finnish act ever to win the Eurovision Song Contest. Five years later, they were hundreds of thousands of euros in debt and weren't able to land any high-profile gigs. Tomi was forced to close the LORDI restaurant and the highlight of the year seemed to be a performance for a group of Russian travel agents in the "Santa Claus Village." Despite all this, Tomi, with full support from his parents and friends, stayed true to his dreams and hung on to his ideal world of monsters. Will his faith and perseverance ensure a comeback of the band? Says director Antti Haase: "Tomi and I grew up in the same town. In the early 1980s, we used to play superhero games in the magic forests behind the Santa Claus Village together with the other kids from our neighborhood. "I wanted to understand why I grew up to be an adult and Tomi never did. At the same time, this film shows that LORDI is not just a latex clown performing simple hard rock tunes from the 1980s. I have found a creative genius and hidden world of beauty, tragedy and comedy behind the mask of my beast friend." Director Antti Haase will attend the DOXA Documentary Film Festival from May 4 to May 11.